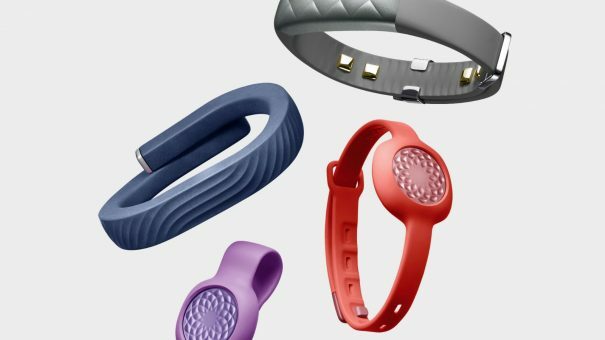 One of the established providers of consumer fitness trackers, Jawbone, is finally closing its doors – but it could soon return as a company focused on clinical health wearables. Founded in 1997, Jawbone originally focused on wireless headsets and audio equipment before entering the fitness trackers market in 2011. Unfortunately for the company, Fitbit had already launched in 2007 and quickly rose to leader of the fitness wearables market. With four years on Jawbone in the field, Fitbit’s competition was strong and Jawbone’s UP wristband fell relatively flat. Despite launching successive generations of the UP, Jawbone failed to gain a significant market share, particularly in the face of declining interest in consumer wearables. As a result, rumours of its closing down have been circulating for some time now. A report for The Information seems to have finally confirmed the company’s demise – although employees from the firm are gradually shifting to a new company called Jawbone Health Hub. A completely new company with a different investor, Jawbone Health Hub will instead focus on clinical wearables. The fall of Jawbone reflects an overall decline in interest of the consumer wearables market. Even market leader Fitbit is struggling to maintain consumer interest in its products, posting a net loss of almost $150 million in Q4 2016. Like Jawbone, Fitbit has now set its sights on the healthcare market – a move which, unfortunately for Jawbone, is already underway. 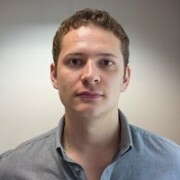 Fitbit CEO James Park confirmed rumours of the shift in focus on the back of the poor quarterly results, along with plans for the company to enter the smartwatch market. In December, the firm purchased the IP software of Kickstarter smartwatch starlet Pebble which will likely contribute to Fitbit’s new product. The company is also in talks with the NHS.